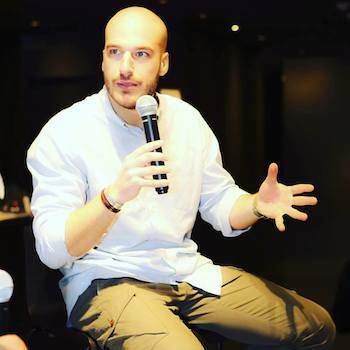 “On September 11, 2001 I, your average teenager, was home stuck in front of the TV screen watching events unfold.That singular incident stirred up in me a series of questions that I'd later try to answer, and solve, by studying the phenomenon of terrorism.” That fifteen year old boy is now 29 year old Stefano De Angelis, one of Italy's foremost experts on terrorism. 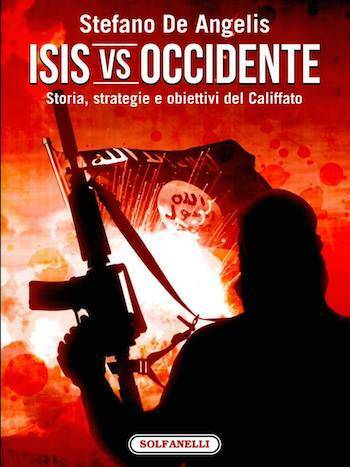 A sociologist from Chieti who has attended the Università degli Studi "G. D'Annunzio" in Chieti and the University of Washington, Stefano is in the US presenting his latest book, Isis vs Occidente (Isis vs the Western World). At the same time the book is being translated into eight languages, including English, Arabic and Russian. Stefano, was also inspired by Oriana Fallaci, an Italian journalist and writer known for her coverage of war and revolution. After the attacks of 9/11, Fallaci wrote profusely against Islamic extremists and Islam in general. In Isis vs Occidente, De Santis focuses on various aspects of the universe of ISIS, from the origins to the key players, the foreign fighters and the role of mass media, the war on terrorism that the Western world is conducting and the risks of our civilization. What brought you to focus on Islamic terrorism? As mentioned in the introduction, the attacks of September 11, 2001 are what gave me the desire to deepen my knowledge on an issue that is often underestimated but has great social impact... that of Islamic terrorism. My interest grew even stronger after my first visit at the 9/11 Memorial. It brought up such strong and diverse emotions that I dove into my studies and therefore wrote my first book in 2012. 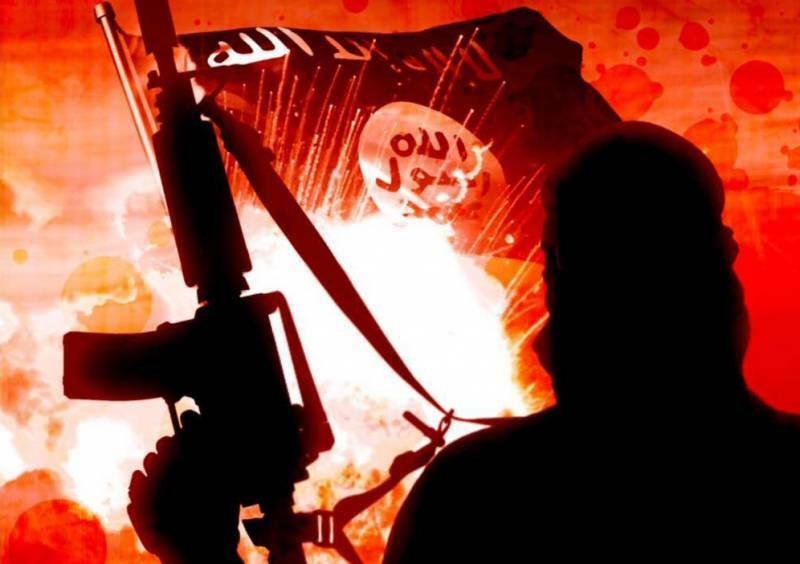 Islamic terrorism is one of the greatest challenges the word of today has to face. It's a transversal terrorism, which is typical of this liquid era and which brings forth a radical change in the lives of billions of people. It's a challenge that, if not faced in the right measure and with the right determination, can be dramatically costly for our society. You have an international audience, how are they different in responding to the book? in North America, mostly due to a positive pragmatism that is too often missing in Europeans, people look for answers on how to fight terrorists, as well as for strategies to contain and defeat this threat to our freedom. It's not always easy to answer these questions, but I have to give them hypothetical guidelines to follow in this struggle against terror. I find that talking theory it pretty reductive, and that's why I find American audiences extremely stimulating: they push and push in order to develop concrete solutions to be implemented in our policies of counterterrorism. How strong/weak is Italy vs the bigger realities in the fight against terrorism? Italy is a country that is going through a very unique moment. It is the gateway to Europe, and therefore is forced to accommodate thousands of people from the Middle East. Nevertheless it fails to develop a serious policy on migration, a policy that would combine hospitality and foresight, equal rights and obligations for all. a very inefficient judicial system that does not guarantee punishment and therefore facilitates terrorists who are aware they will be left unpunished; a constant cutting of funds intended for law enforcement that undermines the entire national security apparatus; and last, but not least, a chronic indecision on foreign policy that has led Italy to live at the mercy of the waves and to count less and less in the context of international politics. Probably the biggest difference between Italy and the US, but also Canada and the UK, is the lack of a vision, of a road to follow for the future of counterterrorism. What can you tell us on the strength of social networks in the spreading of terrorism? Social networks play a key role in the proliferation and spreading of international terrorism. Think about Isis, which has succeeded in creating a veritable army of young people brought up in the suburbs of the largest western cities. It's the so-called phenomenon of the "Foreign Fighters," thanks to an excellent marketing campaign conducted on social networks. As Professor of Sociology of Terrorist Phenomena in numerous Italian police headquarters, I can attest that the work conducted by some departments in the prevention of online recruitment is truly remarkable. I can say the same about the Police in other countries where they have successfully prevented attacks thanks to a wise use and thorough knowledge of social networks. In this sense, certainly in the future, the war on terror will be played more and more on different fronts: in schools where young people must be trained to respect non-negotiable values; in the streets of the big cities of the Third World as well as in the streets of our West; in a serious management of international migration; in military campaigns used only as a last solution, targeted and designed to destroy terrorist strongholds; and of course on the internet, social networks, in modern virtual agora, that today too often forge terrorists in version 2.0.